AS PART of a 60-date tour, internationally-renowned guitarist Remi Harris will be performing at Chichester Jazz Club today (Friday). Playing a variety of guitars and a ukulele, Remi will perform with a double bassist. Hereford-born Remi (30) has performed at the BBC Proms, Buckingham Palace, Montreal Jazz Festival, on BBC 4 Television and live on BBC Radio 2 and BBC Radio 3. 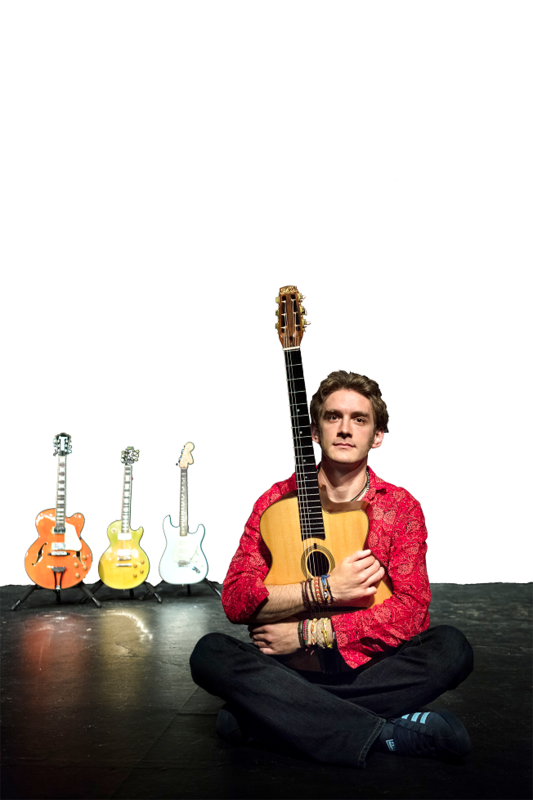 Concert-goers will be treated to a spectacular night of virtuoso guitar playing – with influences from jazz, blues, rock’n’roll, funk and world music. Musically, the show is a reflection of Remi’s artistic influences – with repertoire ranging from Django Reinhardt to Jimi Hendrix and all things in between, including The Beatles, Peter Green and compositions from his anticipated third album. For tickets for Remi’s show at Chichester Jazz Club, visit: www.chichesterjazzclub.co.uk or call 07484 312713.